Infinity Beauty | Welcome to Infinity Beauty | Everything is beautiful at Infinity Beauty. 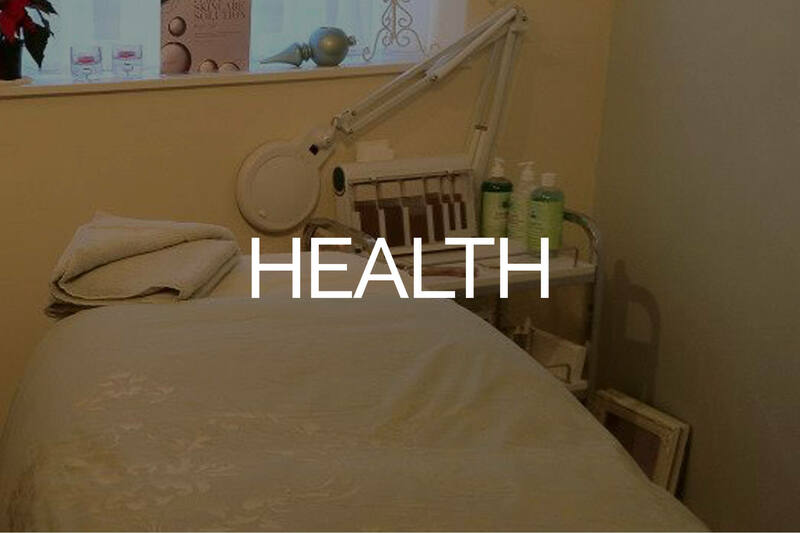 From the clean, modern surroundings of the treatment rooms to the extensive list of the latest beauty treatments, the team at Infinity Beauty will ensure a professional, quality service at all times. Everything is beautiful at Infinity Beauty. From the clean, modern surroundings of the treatment rooms to the extensive list of the latest beauty treatments, the team at Infinity Beauty will ensure a professional, quality service at all times. Infinity beauty is a small and friendly salon, born from a life long dream of Judith’s and a wealth of experience in the beauty industry. Our priority is your treatment journey from the moment you step inside. We have a reputation for going the extra mile and ensure all of our clients the benefit of one to one individual attention. Our experienced team are highly qualified and commit to regular training, any new staff members have to pass a rigorous trade test where they demonstrate their skills and show proof of any qualifications, meaning you can be confident that the treatments we provide are safe and effective and of the highest quality With extremely high customer loyalty and satisfaction we guarantee you will enjoy your Infinity experience. 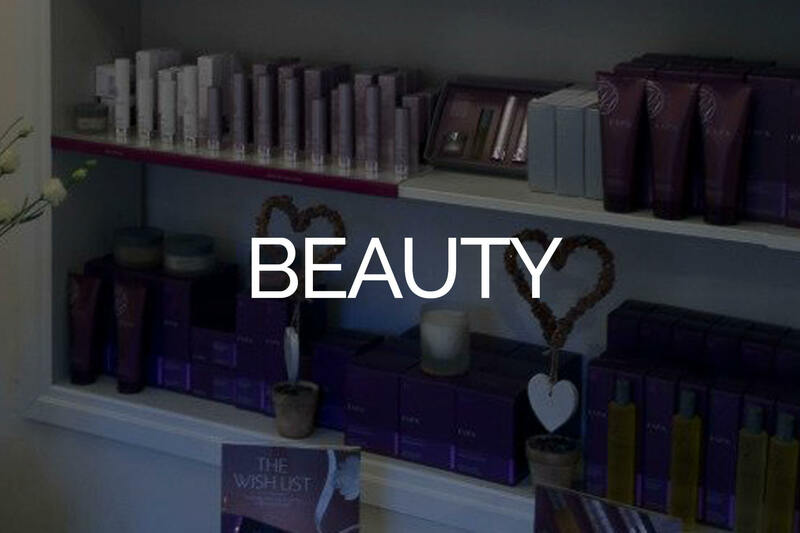 Opened 24th November 2012 by Judith Hall, who boasts over 20 year’s experience in the industry, Infinity Beauty has already built up a strong reputation and client base. Located along Worcester’s renowned Friar Street, Infinity Beauty is a relaxing haven amongst the hustle and bustle of the thriving city. Striving to create a warm, relaxing and friendly atmosphere the team at Infinity Beauty is on hand to cater to your every need. Having researched all the products available, Judith selected Espa, this coveted luxury brand is 99-100% natural, contains no parabens or chemicals and uses the highest quality, most active natural ingredients to deliver optimum results! 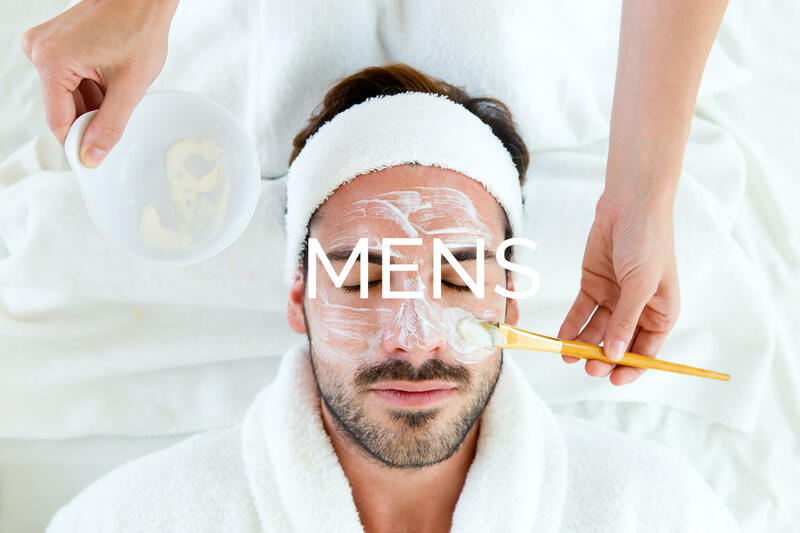 Each treatment is tailored to suit your individual requirements.